In a conference that held in the ending of may, Samsung showcased a new ultra-high resolution display for VR headsets, having around 3.5 times more pixels than the Oculus and Vive in a 3.5” display. The screen shown at the event had 2024 x 2200 pixel resolution with resulting density of 858 ppi. This is twice the pixel density of current devices in the market. Other specs of the new display include 90Hz refresh rate and 100 nits brightness to ease people who feel sick or dizzy after using other VR headsets currently on the market. 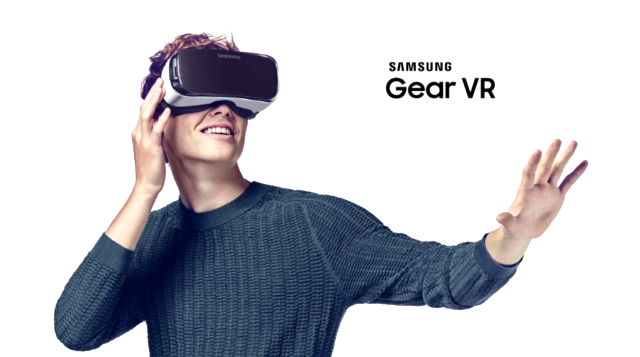 It is not known if samsung will have a standalone VR for this display, although it is highly anticipated. Also will samsung release this display to other competitors such as Vive and Oculus.